If you have chronic acne, then you know the pain of dealing with one breakout after the next, in a never-ending cascade of pimples. As soon as one eruption starts to fade, another blemish sneaks up to take its place. While determination is a good thing in most aspects of life, overzealousness is not an asset when it comes to washing your face. Many people invest in harsh exfoliating cleansers or rough scrubbing pads in the misguided belief that they can simply scrub away the pimples. The truth, however, is that heavy-handed cleansing will not work. In fact, scrubbing sensitive skin will only make acne worse. While some exfoliation — as with soft cleansing brushes — can be helpful, scrubbing too hard or too often can aggravate pimples, making them redder and more inflamed. Wash your face the right way by using a gentle, pH-balanced cleanser that’s made for acne-prone skin. Rinse well afterward to remove any residue. Toners, lotions, and creams can all be effective in treating pimples — provided you use them correctly. Unfortunately, many people slather products on too thickly or use a far smaller amount than they actually need. As with all medicated products, acne treatments will only work with correct dosing, so read the instructions carefully before applying. Another common mistake is trying several new products at once. More products do not equal better results — and when you use two or three new treatments at once, you’ll never know how well each works individually. Start with one product at a time, and give it several weeks before turning to other options. 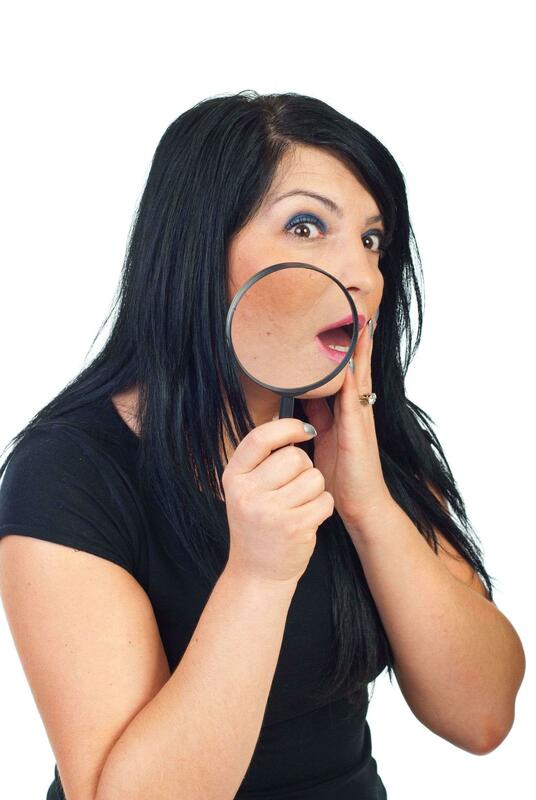 Another acne no-no is applying facial products not suited for your skin type. Using sunscreen, foundation, moisturizers, or serums that clog your pores could undo any benefit from your anti-acne products. Remember: if it goes on your face, it needs to be non-comedogenic or non-acnegenic. Period. All acne is not created equal, and what works for your friends may not do a thing for you. The best treatment depends on age (adult acne is different from the adolescent version), skin type, and several other factors. Plus, while OTC treatments can be helpful, skincare professionals can give you the really effective stuff. Prescription creams like Retin-A or clindamycin pack an anti-acne wallop that you just won’t find in a tube of Clearasil. Beyond topical treatments, lasers have made fighting pimples easier and more effective than ever, knocking out acne for months in just a single session. By seeking professional help now, you can help protect your skin from acne scarring in the future. And if you already have scarring, a pro can help erase the damage. 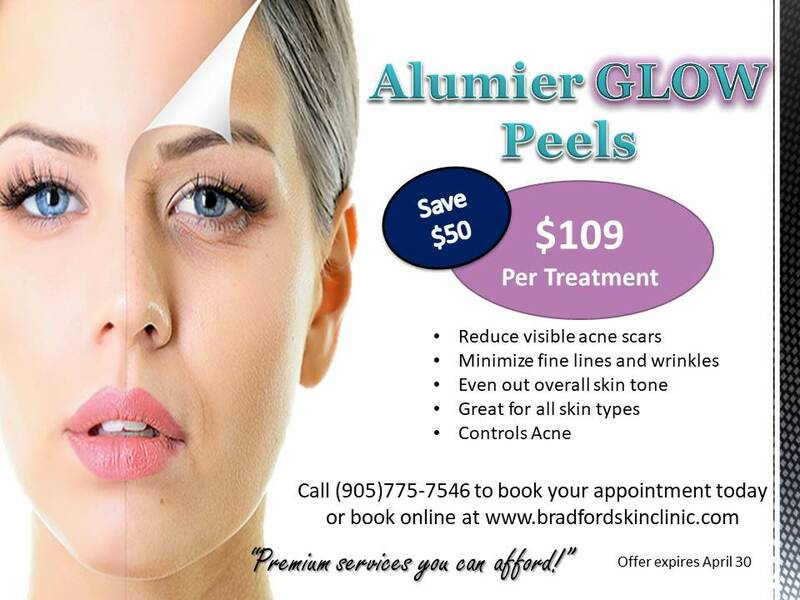 If you’ve tried every acne treatment at the drug store but still can’t shed those embarrassing pimples, we at Bradford Skin Clinic are here to help. We’d be happy to discuss your skin issues and advise you on the very best treatment options to give you clear skin for life. 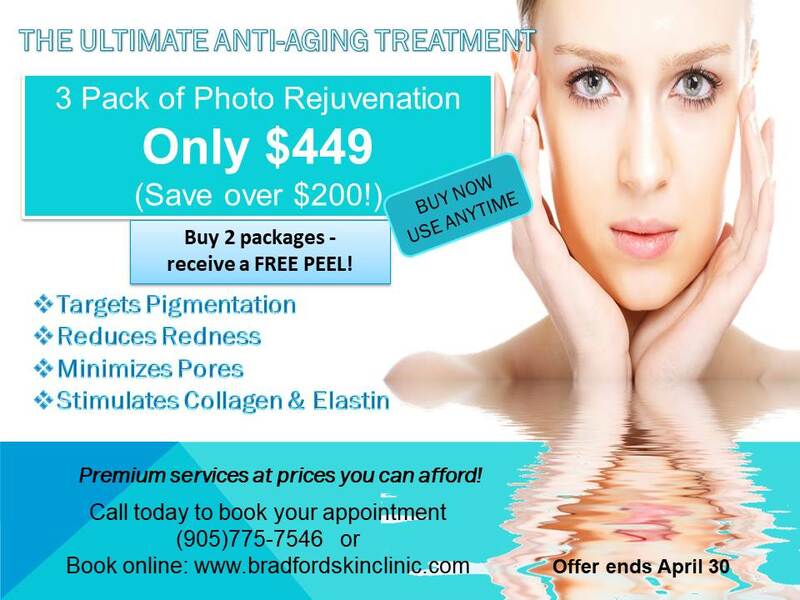 For more information or to schedule an appointment, call (905) 755-SKIN (7546) or visit www.bradfordskinclinic.com. Mia Liefso is a professional medical skin therapist and the owner of Bradford Skin Clinic & Med Spa in Bradford, Ontario. 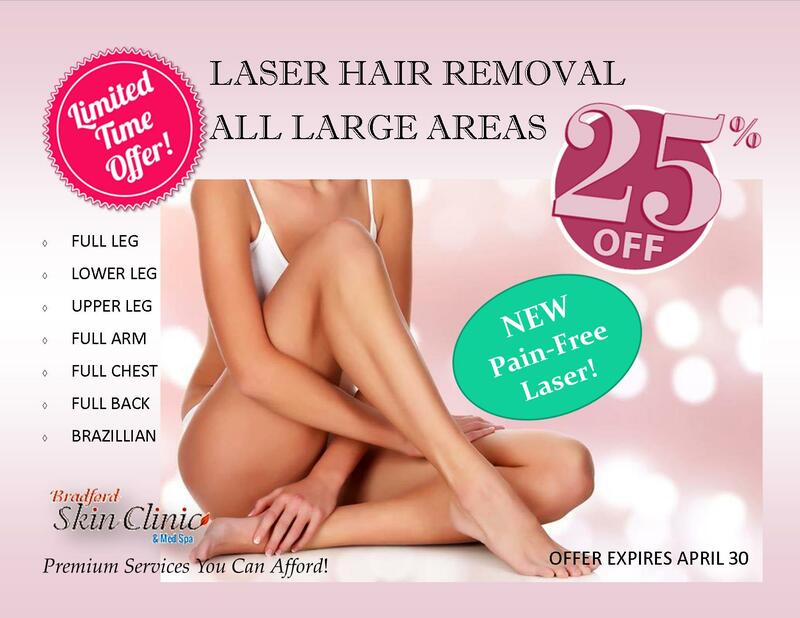 She has certifications in IPL, VPL,laser and ultrasound technologies, as well as body contouring and medical facial peels. Her professional interests include difficult skin conditions—psoriasis, eczema, and acne—premature aging, skin care for the elderly, endocrinology, and helping people love the skin they’re in. Her diverse personal interests include history, animals, roller derby, travelling and gourmet cooking.